How To Hand Wash Clothes with The Simply Co.
Lauren Singer has garment care skills locked down, unlike much of her generation. She lives a zero waste lifestyle, runs the blog Trash is for Tossers, and recently started a green cleaning product company called The Simply Co. Lauren genuinely practices the zero waste lifestyle she preaches. In this short video, Lauren shows us how to hand wash clothes using her three ingredient laundry detergent. No harsh chemicals, and it's zero waste because there's no liner and the cardboard box is recyclable! 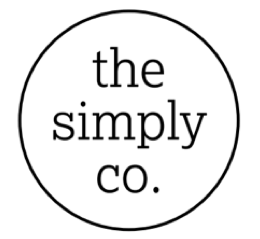 The Simply Co. makes sustainability simple. The Simply Co.'s Kickstarter campaign begins today! 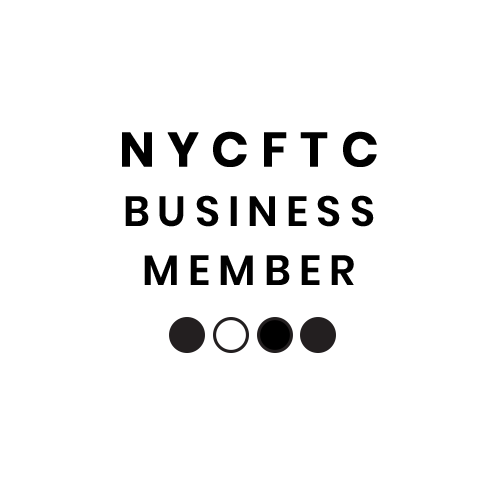 Be one of the first to help fund a clean and zero waste product and get some killer rewards in return!